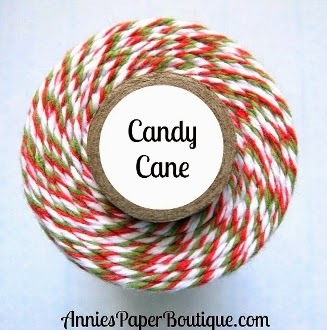 HTB Creations: Trendy Twine Post Day! This is so super adorable!!!! LOVE it Helen! I love how you wrapped the awesome twine around the owl! This is such a cutie of a Christmas card!!! Oh my! Look at that TT scarf! Love it! Such a CUTIE! I love how you did the scarf, it looks GREAT! Such a cute card, the owl is adorable! I just love his sweet scarf! The sentiment is just perfect for your card! Totally cute & fun! Adore the fun scarf! What a super cute card!!! Love that owl and the fun scarf! Love how you used the twine. He is super cute!!! This owl is too cute! Love it!